Start taking classes at Full-Stride Performance and other studios! 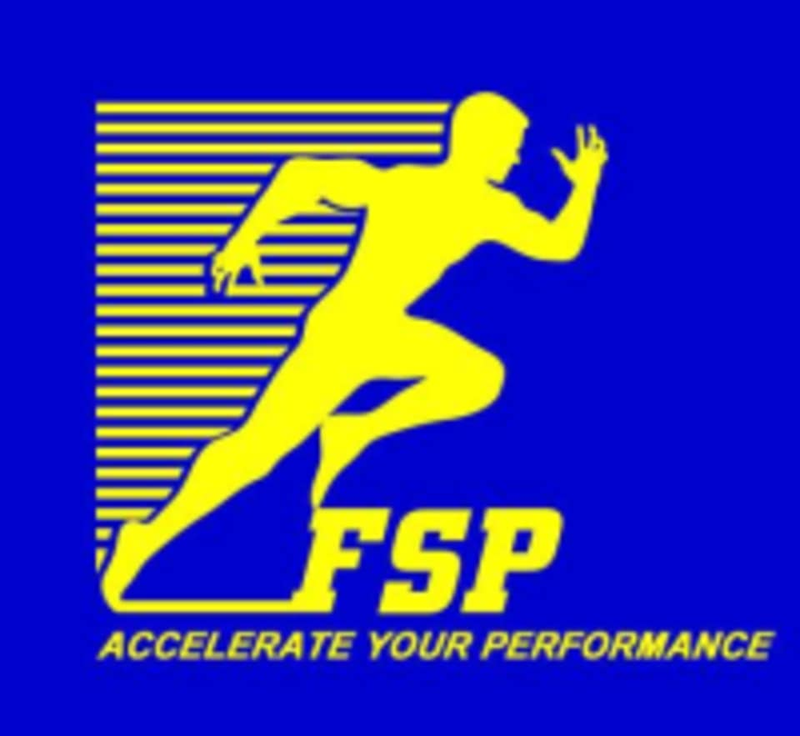 Full-Stride Performance provides elite, valuable sports performance and health fitness training that enables clientele to reach their physical potential, goals, and achieve a higher quality of life. All participants must come dressed in proper footwear and attire suited to train hard. Bootcampers may wear T-shirts, and shorts. Tanks are permissible provided that they are not cut-off or bodybuilding-style tanks. You should also bring a water bottle so you can stay hydrated. Bring an extra pair of shoes with you. We strive to keep our training floor sanitary and clean. No street shoes will be allowed on the training floor. Personalized training with guys who are experts at what they do. Really nice facility as well.